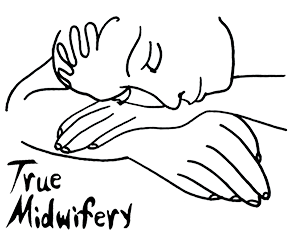 Circle of Elephants will be hosting monthly talks and workshops for practising, aspiring and student midwives, doulas and other birthkeepers. here in Cape Town, South Africa. We will host different speakers and subject matters. The workshops take place the first Saturday of each month and is open to anyone who is interested. Cost is R150 – R200 depending on numbers of people who commit to be there. Bookings can be made through Circle of Elephants facebook page or circleofelephants@gmail.com. Bookings essential. Please bring along some fruit or healthy snacks to share.